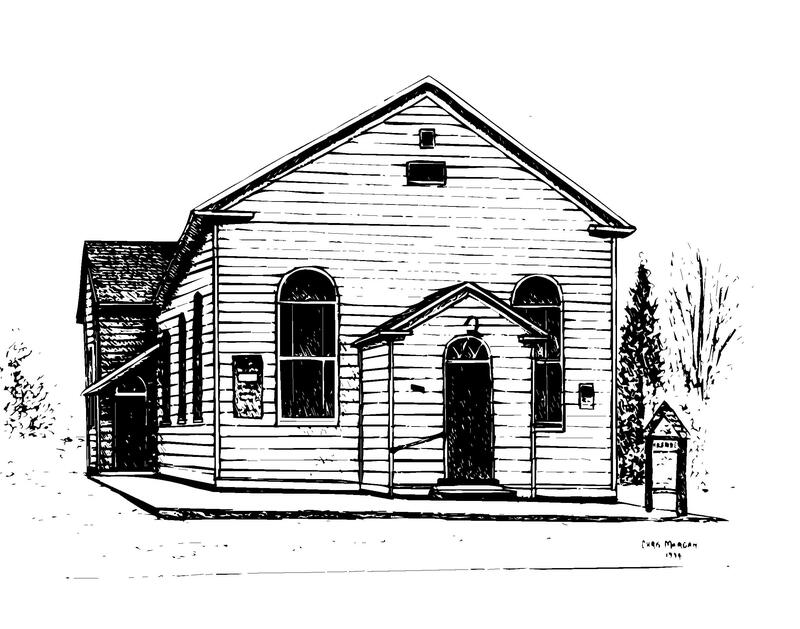 Kilbride United Church is available for rentals. The large meeting room with attached kitchen has seating for 50 depending on table arrangement. There is storage room with tables and chairs. The small meeting room has seating for 12.There is also a back room with couches.